Aloe Vera, also known as the medicinal aloe, is a species of succulent plant that probably originated in Northern Africa, the Canary Islands and Cape Verde. Aloe Vera grows in arid climates and is widely distributed in Africa and other arid areas. Since Aloe Vera grows in extreme climates it has unique properties. It has been used for centuries by natives for many health purposes. 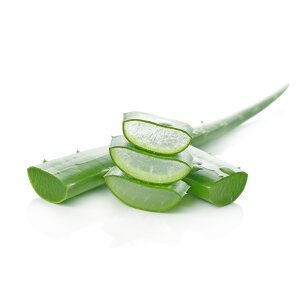 Aloe Vera juices or gel are used as moisturizing ingredients in cosmetics and the use of Aloe Vera in cosmetic products are so widely popular that it is now being used in almost all the skin care products.